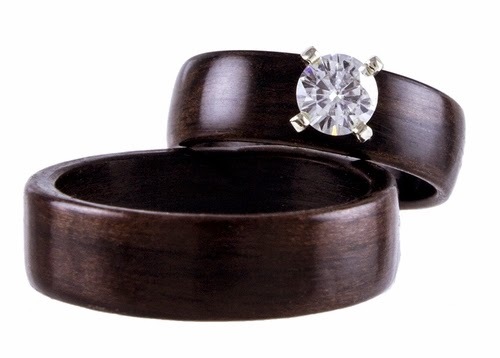 Very stylish wooden rings from Canada. Handcrafted in the Bentwood Style. Every Northwood Ring is created using the bentwood technique and every ring is expertly crafted, by hand, by the founder of Northwood Rings, Allan Hill.